A final word – make sure you use the recommended type of brake fluid. There are several kinds and using the wrong one can lead to total brake failure. 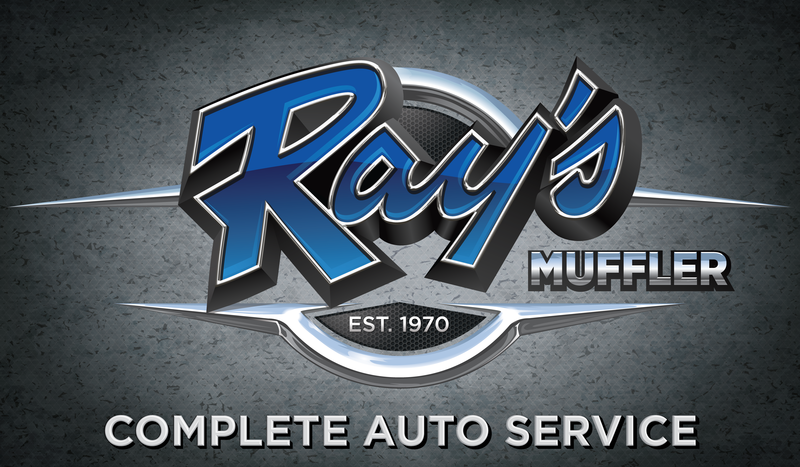 Your Salt Lake City service advisor at Rays Muffler and Auto Repair can help you. Just give us a call at 801-292-4731. Hydraulic brake fluid replacement is not listed in some owner's manual service schedules. Ask your service advisor about when he would recommend a power brake fluid replacement. Fresh fluid has adequate levels of anti-corrosion additives that can help protect expensive brake components. At Rays Muffler and Auto Repair in Bountiful we install quality NAPA replacement parts. Give us a call at 801-292-4731 and let us help keep you safely and economically on the road.